So many Joyful blessings to look forward to this month. 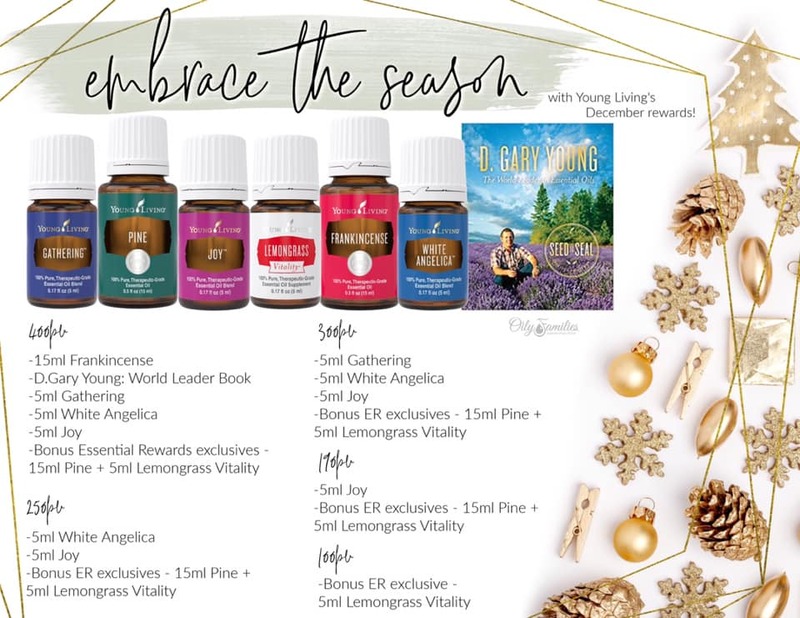 Young Living’s December Promos are….fabulous. My December Giveaway is something I own and treasure and purchased another for the winner of my monthly contest. Our leaders will post their giveaways and I will put them all here, keeping it up to date, so check back for opportunities as they pop up. Every Friday night I give a short informational talk on how to use the oils in the Starter Kit for various health challenges and needs. I give the talk on Facebook live so please join me and comment for a chance to win whatever I am offering in the video. Here are our November Friday Night Live winners! These are some of my favorite oils. Joy is an absolute must, White Angelica, Gathering and FRANKINCENSE! I really am in awe of this line up. I purchased the D. Gary Young book last Spring and have really enjoyed reading the story of this visionary and the excellence that Young Living does everything. Makes me PROUD to be a part of a company with so much integrity and purpose. This months December Promos include some of my favorite oils. Joy is an absolute must, White Angelica, Gathering and FRANKINCENSE! I really am in awe of this line up. I purchased the D. Gary Young book last Spring and have really enjoyed reading the story of this visionary and the excellence that Young Living does everything. Makes me Proud!! Athlete needing soft tissue support? Want those joints to feel great like they used to? This one is your ticket! Emotionally, this one is known to cleanse the mind & provide feelings of courage & hope. This oil is a powerhouse when you wake up on the wrong side of the bed or if you have a pre-teen / teen going through some big emotions linked to hormonal changes. This one we love to diffuse to literally change the emotional atmosphere in the room. It is known as an oil that helps connect mind/body/ and soul and can pull us out of grief. 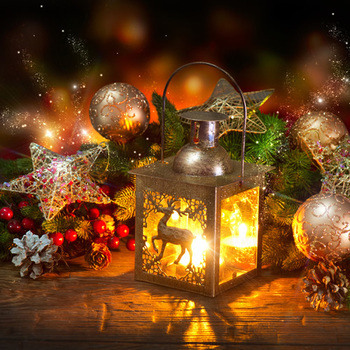 It is a big heart-opening oil and often the holidays can stir up a lot of emotions for people. Hello Christmas Trees! This, plus some Christmas Spirit from last month’s promos on the diffuser sticks in your YL branded Christmas ornament or your diffuser – SWOON!!! Your joints and muscles will also love being rubbed with some Pine. If you struggle with being a little stressed and tense around the holidays, this is the grounding oil you need. It revitalizes the mind, body, and spirit. In Dr. Mein’s book, this blend is recommended for feelings of: Disharmony, greed, loneliness, rejection, shame, weakness & feeling others emotions too deeply. It’s also a very protective oil, an oil that keeps people’s negative energy away from you. Important for anyone who does body work or has a job where people talk to them about their problems like your hair dresser, teachers — they need this by the gallon!! It’s also a known tantrum-tamer oil. Often our little ones experience BIG emotions and need some help with processing. This oil is a great tool to have in your tool box. Only ever available on ER, so I am amazed that we get it for FREE this month! The Perfect blend to bring loved ones together, this blend raises your attraction rate friends – if you’re doing a Young Living Business, this oil is a must. Want to bring more people to your classes and events? This oil! Also, this oil is great for anyone who experiences chaotic energy and needs to focus and get into alignment with their highest potential. I like to call this the self-improvement oil. It’s gives us clarity and helps us stay grounded. The oils in this blend increases the oxygen around the pineal gland and pituitary gland, bringing greater harmonic frequency to receive the communication we desire. Gary’s biography written by our Co-founder and CEO, Mary Young tells the story behind how our company came to be and the life Gary lived, his passions, accomplishments and the rise of what is now the world leader in the industry! Free Frank?! What? Yes you read that right. Go look at the price of this oil in your VO. When Frankincense, the 15 ml size is free, you get Frank for free (you might even get it twice!) HUGE immune system support oil. Like the powerhouse. This is also an incredible oil for your brain. Frankincense activates the part of your brain that does logical thinking versus emotional thinking. The pineal gland in your brain loves it some frankincense so this happens to be a fantastic oil for supporting your hormones since the production of your hormones start in the brain. The pineal gland produces melatonin and serotonin. So no wonder why frank is also GREAT for relaxation! Take the Oily Plunge and invest in YOUR wellness this December with a Starter Kit. 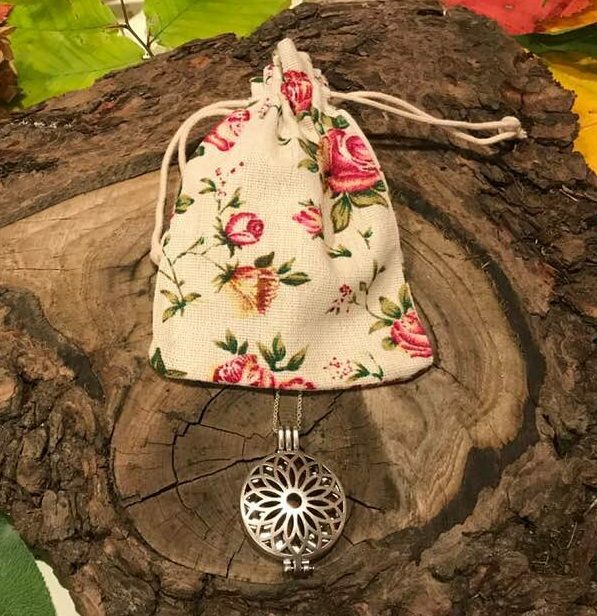 I have a few of these lovely diffuser necklaces left from my November promo and am gifting them this month as well until they run out. When you buy a Premium Starter Kit with me in December you will get this beautiful necklace as my gift to you. Sign up for Essential Rewards for the first time this month and I will send you a roller bottle of JOY! Joy is a blend of flowers: Rose, Bergamot, Jasmine, Tangerine, Ylang Ylang, Lemon, Geranium… It has a high flowery note with an extremely high frequency and is famous for shifting sadness and grief. Joy is the reason Jesus came…”to bestow on us a crown of beauty instead of ashes, the oil of JOY instead of mourning, and a garment of praise instead of a spirit of despair. The oil of Joy is mentioned in the Bible four times, how can essential oils bring Joy? Listen to my Friday night Facebook live talk on the oils of the Bible during the month of December and find out! Remember to check out YL Go or YL Go+ to get free shipping. These Amazon Prime like shipping subscriptions are discounted now since it is a brand new program that Young Living is offering to their members. Enter for a chance to win this wooden block to display your Young Living oils. Posting a video of YOU unboxing your December Essential Rewards order on your Facebook wall or Spunky Oils. Be sure to tag me! Being money conscious is part of doing your best for your family these days and I want to help you by passing on ideas that I am excited about. Young Living will help you in ways you might never have heard before. I know we all are looking for ways to protect and invest in our well being with nontoxic, life-giving products that are affordable. I want to show you the multiple ways Young Living blesses their customers and you can benefit from them right away. Check out all these ways to save money with Young Living…read my blog called, 8 Ways to Save BIG with Young Living and watch my video! How Much Did You Invest In Your Wellness? You talk a lot about making healthy changes. NOW is the time to turn those thoughts into action. Young Living makes it easy. Figure out how much you saved this month investing in your health and let me know here. 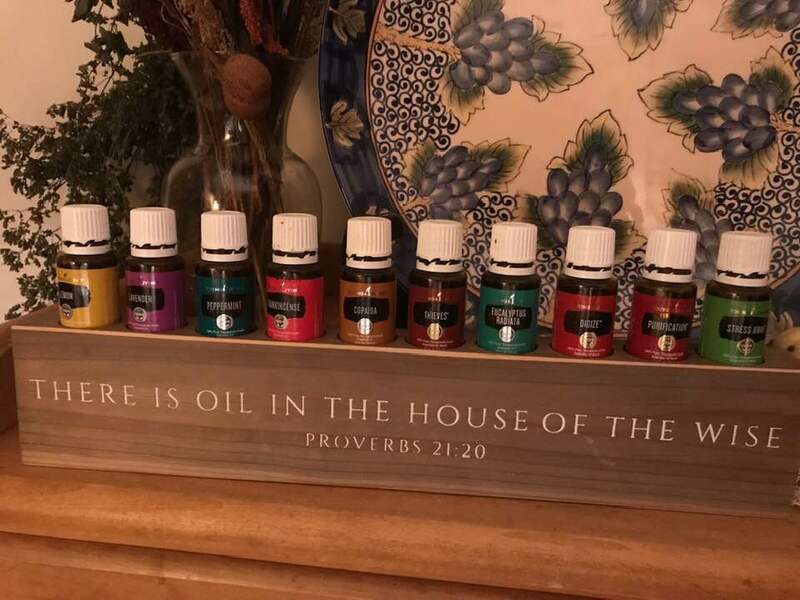 I can’t wait to see who gets the Oils in the House of the Wise display block! and who is going for the free Frankincense this month? !